Also for small parcel delivery service KAYAK is the right partner. 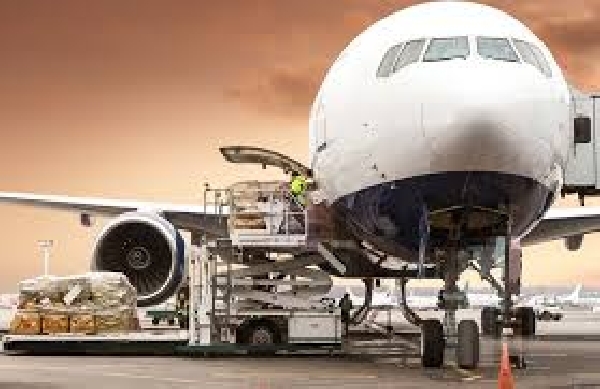 Landed goods are handled, stored and eventually forwarded to any destination. Delivery and/or collection on board is guaranteed on time, 24/7. Also for urgent matters our team is always available. We provide these services with our own personnel and equipment.